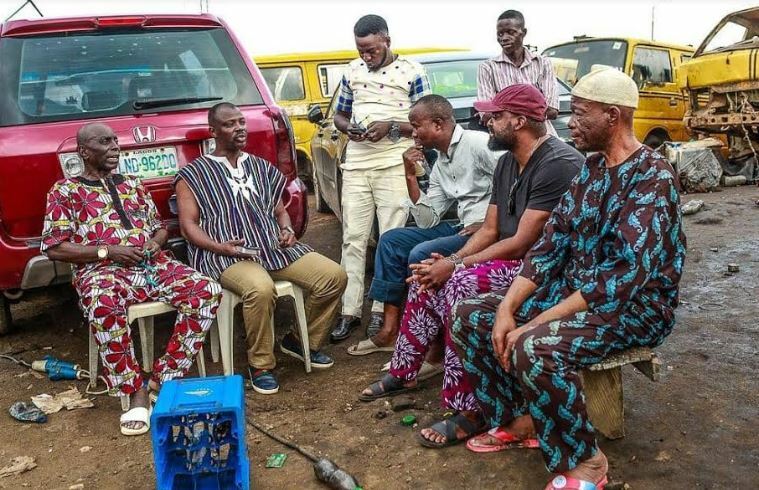 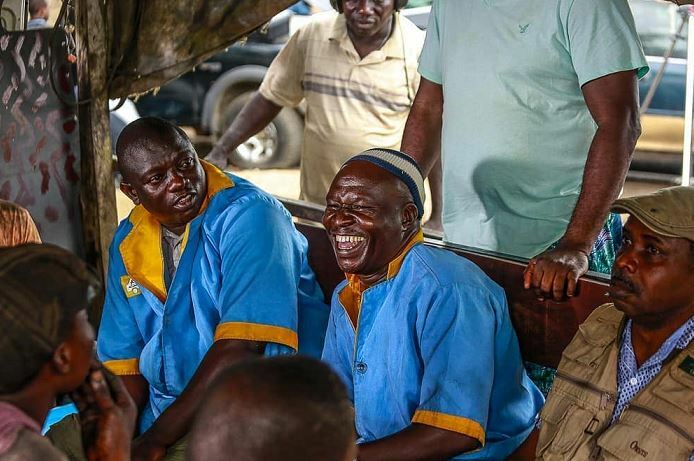 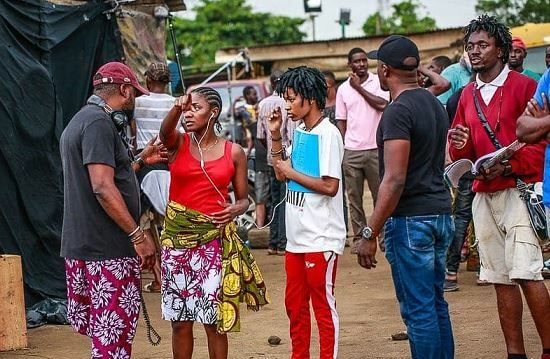 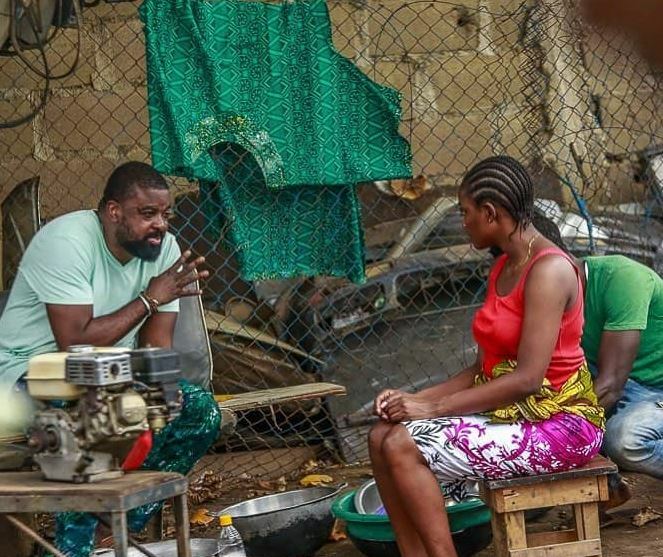 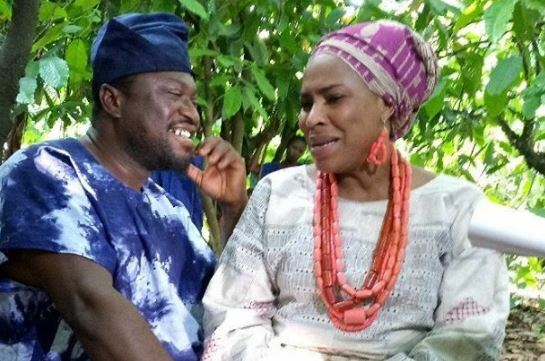 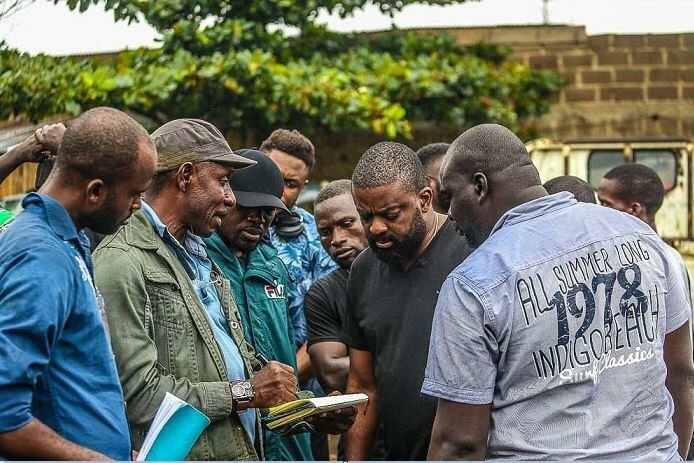 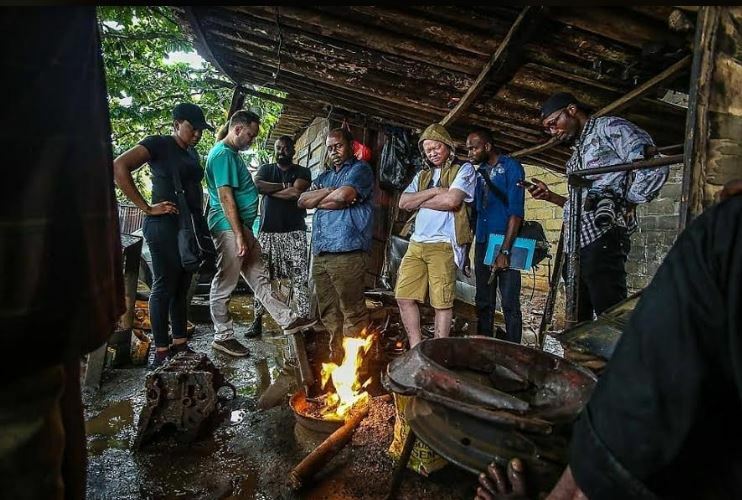 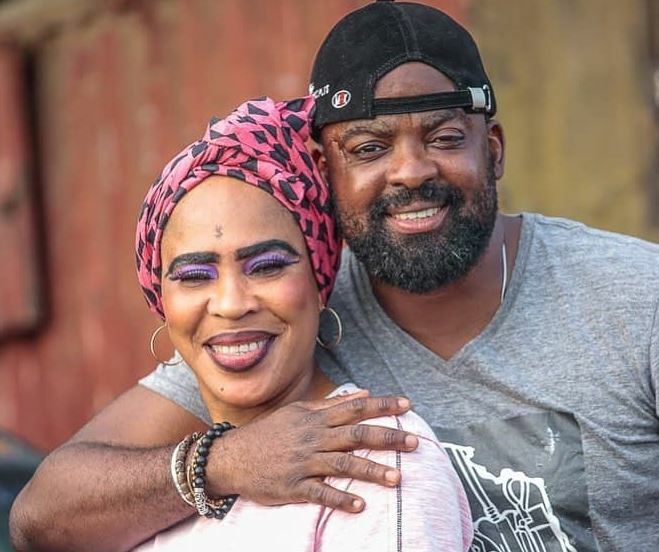 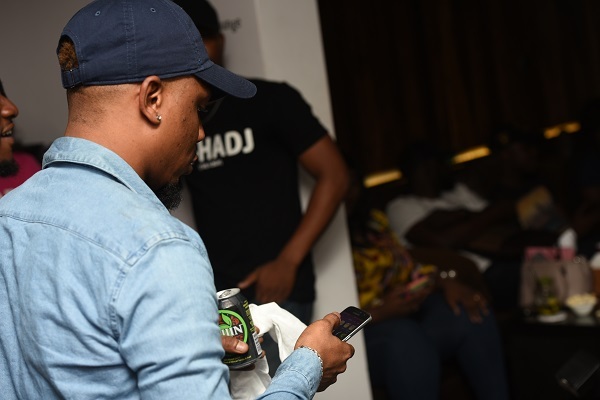 On the inaugural edition of TheCable Lifestyle’s behind-the-scenes, we bring you pictures from the set of ‘Mokalik’, the latest project of ace director Kunle Afolayan. 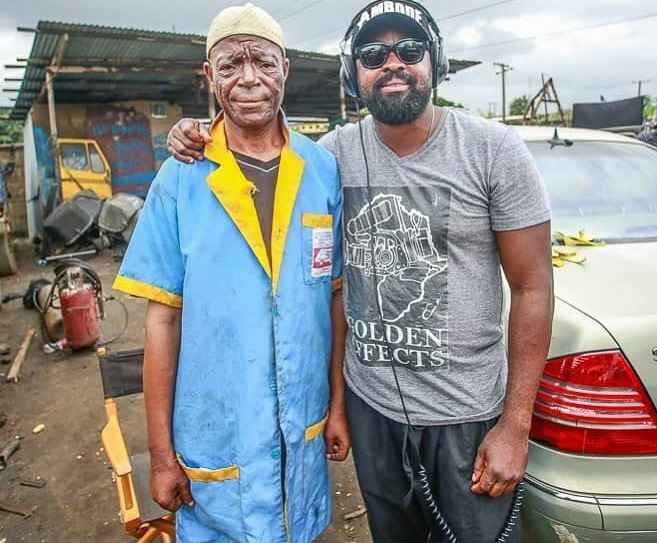 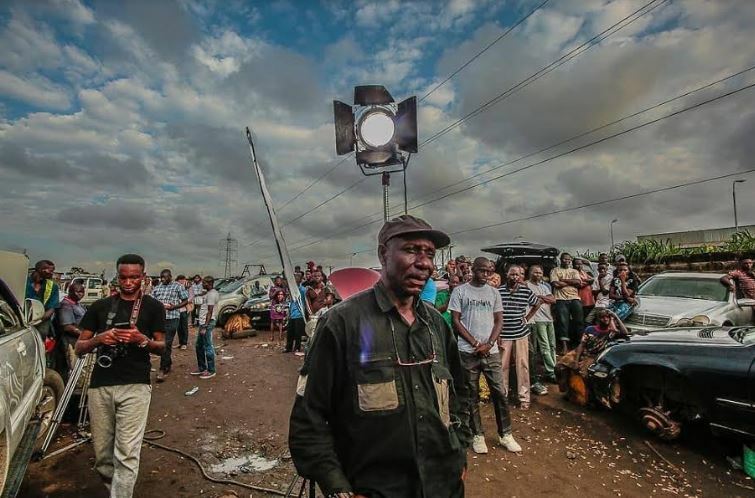 Synopsis: Mokalik (Mechanic) follows the career of an 11 years old boy, Jaiye, from a middle-class suburb who spends the day as a lowly apprentice at the mechanic workshop in order to view life from the other side of the track. 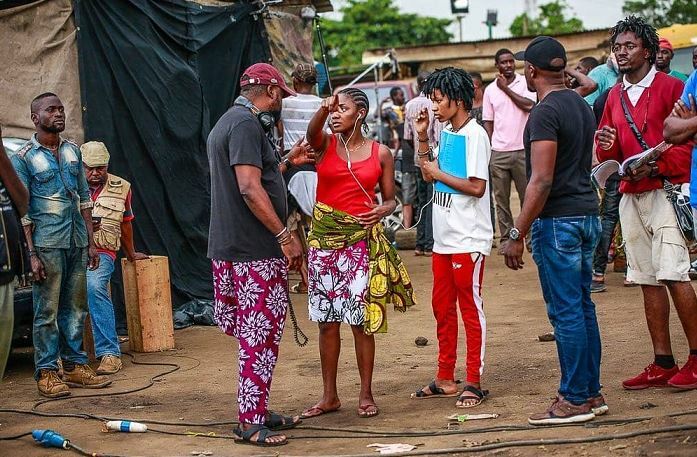 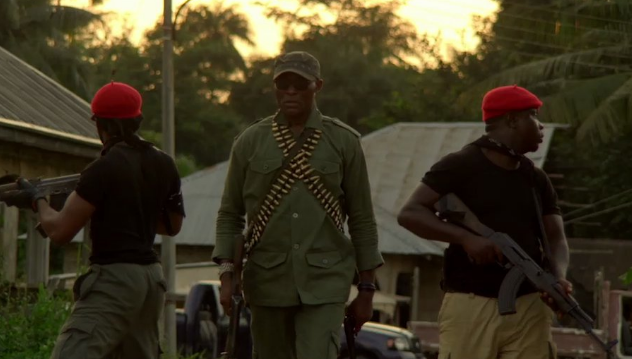 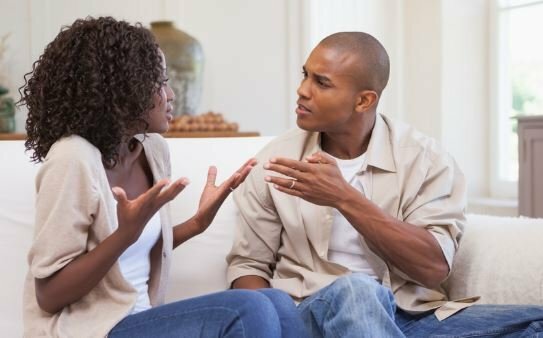 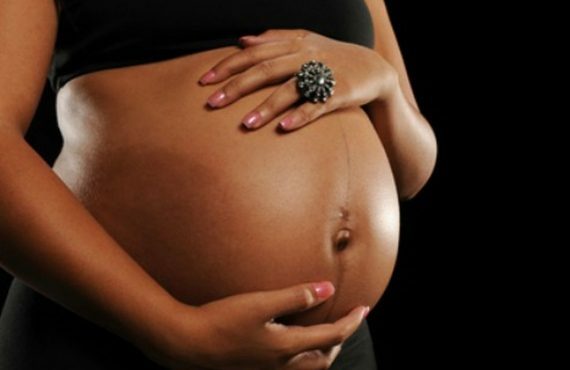 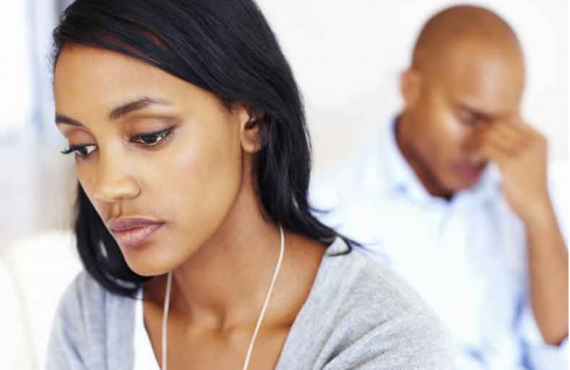 Cast: Lateef Adedimeji, Fathia Williams, Simisola Ogunleye, Charles Okocha, Femi Adebayo, Wale Akorede (Okunnu), Rasaq Olayiwola (Ojopagogo), Alabi Yellow, among others. 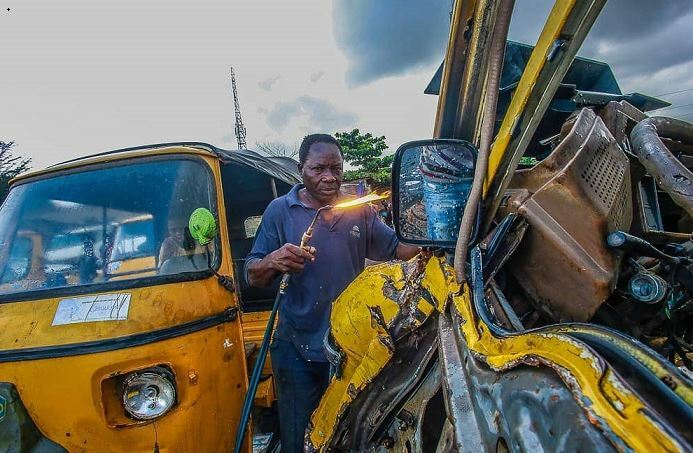 Location: A mechanic yard somewhere in Lagos, Nigeria.